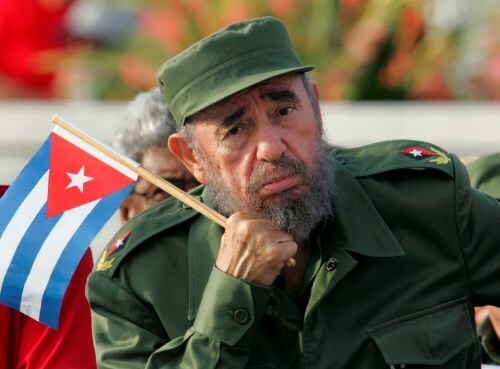 Fidel Castro was a Cuban revolutionary, statesman, political and party leader, the head of Cuba in 1959-2011. 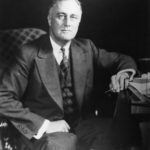 Under his leadership, Cuba had been transformed into a one-party socialist state, industry and private property were nationalized. At the international level, he was Secretary General of the Non-Aligned Movement in 1979-1983 and 2006-2009. 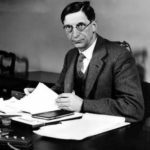 He is one of the major world figures of the second half of the 20th century. 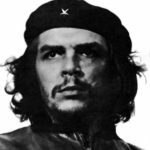 In 1954 he went to Mexico, where together with Ernesto Che Guevara and his brother Raul Castro organized a revolutionary movement on 26 July. 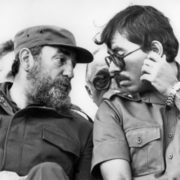 Returning to Cuba, he led a guerrilla war against the Batista regime. In 1959 Fulgencio Batista was overthrown and revolutionaries came to power. 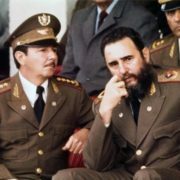 Castro became Cuba’s leader and created a communist government. Education and health services were free, and every citizen was guaranteed work. 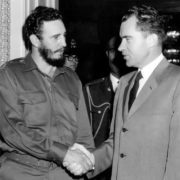 The United States, Cuba’s near neighbor, strongly opposed Castro’s government. They even tried to overthrow it in 1961. 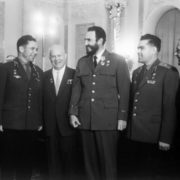 So, Castro joined the military and economic alliance with the USSR, allowing the latter to place nuclear missiles aimed at the United States, ostensibly for the defense of Cuba. 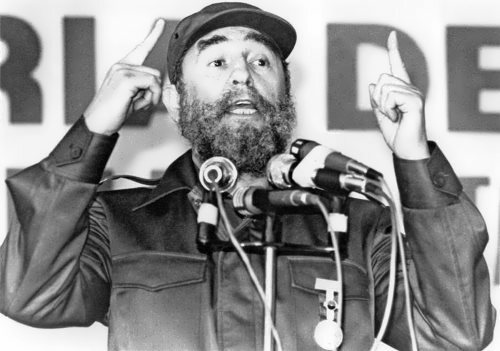 In the same year Castro declared the socialist character of the Cuban Revolution. 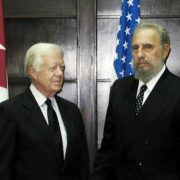 Cuba became a one-party state under the leadership of the Communist Party, the first in the Western Hemisphere. 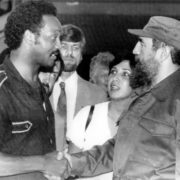 Hoping to overthrow world capitalism, Castro supported foreign organizations and revolutionary Marxist government in Chile, Nicaragua and Grenada, sent Cuban troops to support the left-wing allies in the Yom Kippur War, the Ethiopian-Somali war and the civil war in Angola. 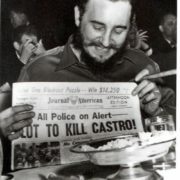 Castro is a controversial figure. 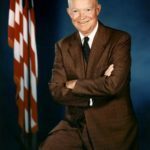 His supporters praised his socialist, anti-imperialist and humanistic policy, commitment to environmental protection and the independence of Cuba from American influence. 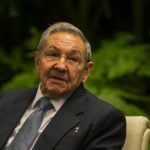 At the same time, he is considered by critics as a dictator whose regime violated human rights, and whose policies led to the departure of more than a million people from Cuba. 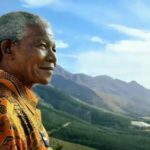 He significantly influenced various organizations and politicians around the world. 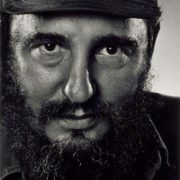 Fidel Alejandro Castro Ruz was born on August 13, 1926 in Biran, Oriente province, Cuba. He was the son of a large landowner. His father was a farmer who grew sugarcane. 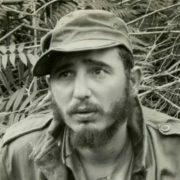 As a boy Fidel worked in the fields. Later he went to law school. There he became involved in politics. He graduated in 1950. As a lawyer Castro defended the poor. 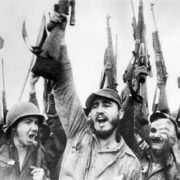 On July 26, 1953 a group formed by Castro and his brother Raul to oppose Fulgencio Batista attacked a military post. 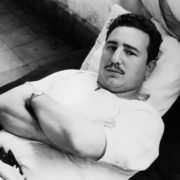 Most of the attackers died, and the Castros were imprisoned. After they were released from prison they continued to attack the government. 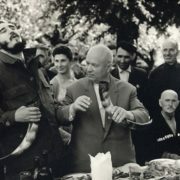 On January 1, 1959, Batista left Cuba. 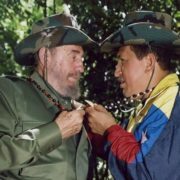 Castro soon took control of the country. 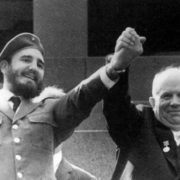 For many years the Soviet Union supported Cuba’s economy. After the Soviet Union broke up in 1991, Cuba’s economy struggled. In the early 2000s he began to suffer health problems. When he had surgery in 2006 he gave his brother Raul power to rule until he recovered. 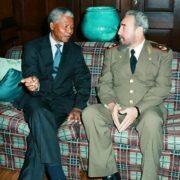 In 2008 Fidel Castro officially stepped down as president of Cuba. 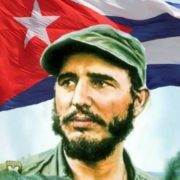 Fidel Castro died on November 25, 2016. While still a student Castro married Mirta Diaz Balart, daughter of a wealthy Cuban family. 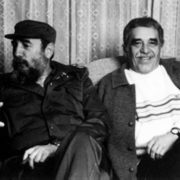 Their son Fidelito was born in 1949, but because Castro had no income with which to support his family, the marriage eventually ended. 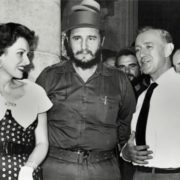 Soon in Castro’s life appeared another woman – Naty Revuelta, the wife of the doctor in Havana and an active supporter of the revolution. Some time later their daughter Alina was born. 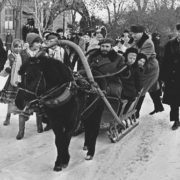 Alina’s memories allow claiming that Fidel had at least five children born to his common-law wife Dividing Soto. It is noteworthy that all of their names begin with the letter “A” – Antonio, Alex, Alexander, Angelita, Alejandro. His secretary Celia Sanchos became the last wife of Comandante. 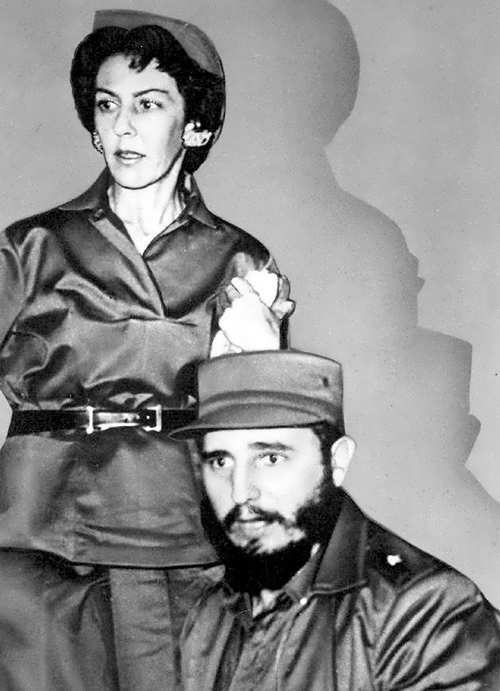 She helped Fidel, but later her fate was tragic. In 1985, she committed suicide. 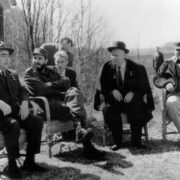 – In 1962, Castro was excommunicated by the decree of Pope John XXIII for the organization of the communist revolution in Cuba. – His sister Juanita Castro fled Cuba in 1964, and upon arrival in the United States settled in Florida; even before, in the early sixties, she began to cooperate with the US Central Intelligence Agency. 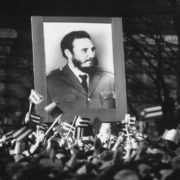 – Fidel Castro entered the Guinness Book of Records as the fiery orator – his speech on September 29, 1960 continued for 4 hours and 29 minutes. 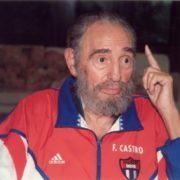 According to Reuters Castro’s longest speech was at the Third Congress of the Cuban Communist Party in 1986 and lasted for 7 hours 10 minutes. – Castro played in at least two American films, including the fairly well-known in his time – School for Mermaids. 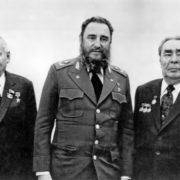 – Castro got into the Guinness Book of Records. He survived 638 various assassinations, which included the poison in the cigars and the bomb in a baseball ball. 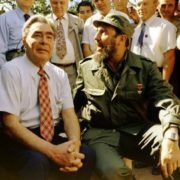 According to estimates of unofficial biographers, Castro had a relationship with 35 thousand women, but only seven of them managed to leave a mark in his life and in the history of Cuba. 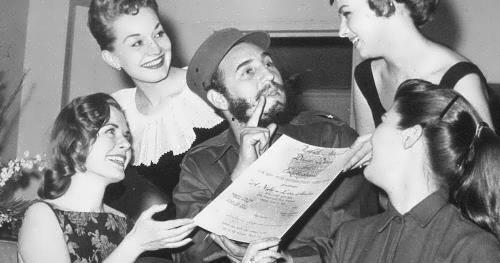 Green-eyed blonde, the daughter of the Minister of Internal Affairs of Cuba, was the only legal wife of Fidel Castro. They met at the University of Havana, where Fidel had been studying. She loved to dance! All Cubans have indescribable sense of rhythm, but Mirta was perfect. 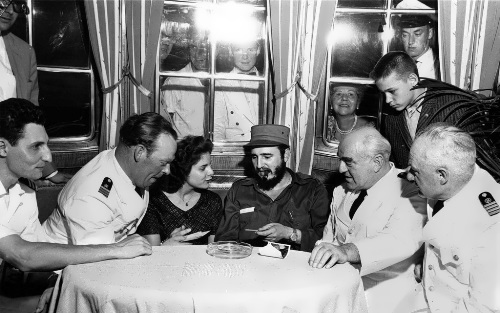 It is said when Castro saw the charming blonde for the first time he promised: “I will certainly marry her”. 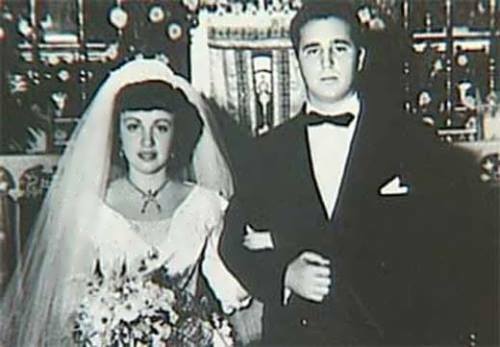 On October 12, 1948 Castro married the girl. By that time she was already pregnant. 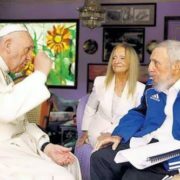 Soon she gave birth to the only Fidel’s legitimate son, Fidel Felix Castro. Unfortunately, the marriage lasted for only 7 years old. Mirta filed for divorce when she learned that her husband, serving a prison sentence, got a mistress. Together with her son she moved to the United States. Fidel was angry because she took his son with her. However, a new love and the revolution would not let him grieve. 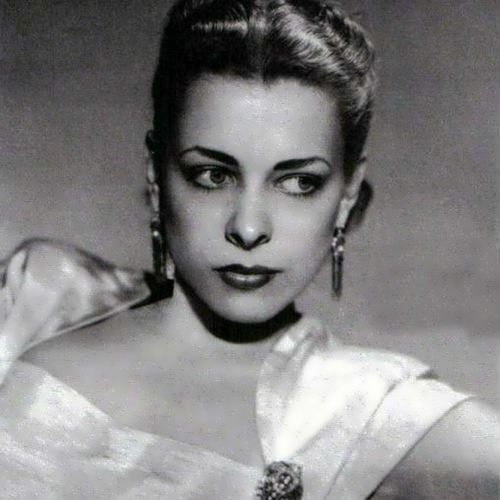 This fatal beauty was the cause of Fidel and Mirta’s divorce. They say it was love at first sight. Natalia sold her diamonds and gave the money for the benefit of the revolution. 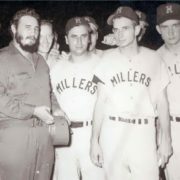 Soon after their first meeting Castro was arrested and sent to prison. So their love affair in letters began. “Sweetheart Nati! I send you greetings from my prison. I always remember and love you … I got some nice letter, and I will always keep it. Know that I will gladly give my life for your honor and your happiness … “- he wrote to his beloved. They met 21 months later, and became lovers. But Fidel had relationships with other women and even when Natalia became pregnant he didn’t marry her. Their daughter was named Alina. 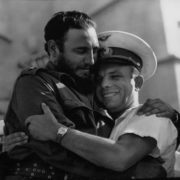 They met in Mexico, where Castro was exiled for political reasons. 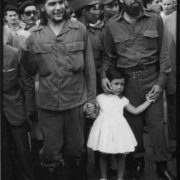 The girl asked a journalist to take her with him to the interview with Fidel in prison. Castro told Isabel that he was going to marry her, but only when he returned to Cuba. In the meantime, they had a lot of work to achieve a change of power in the country. The girl studied literature, escaped along with her lover from raids and even was wounded. She was kidnapped by Castro’s opponents. When Fidel found her she was more dead than alive. He stayed with his bride for five long days, before she regained consciousness. “Something was broken inside of me, – she confessed 50 years later. – I felt that it was too hard for me”. Custodio broke off the engagement and left Mexico. 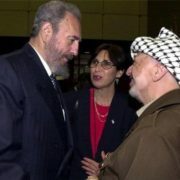 And Fidel said: “Now I have a very beautiful bride – a revolution!”. Very soon a new love appeared in his life. 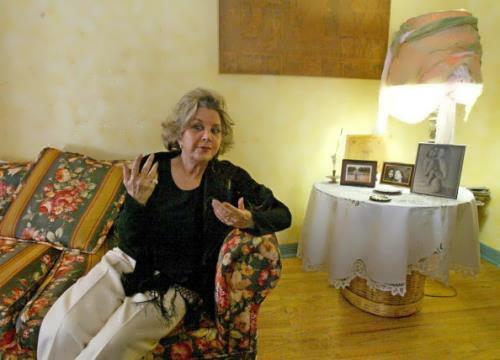 Celia Sanchez was five years older than Fidel, did not have an attractive appearance, at the same time she didn’t have the most peaceful temper. However, she managed to become not just a combat friend for Comandante, but his right hand, his mistress, and even, according to rumors, his wife. 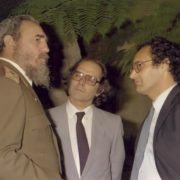 Celia was with Castro until her death from lung cancer in 1980 (according to another version, Sanchez committed suicide). This was love at first sight again. He met a beautiful German woman in the port of Havana. They were together for only one day, but when she returned home to New York, Fidel attacked her with phone calls asking to come back. And she came to Cuba and became one of the secretaries, and, at the same time, Castro’s mistresses. One day changed her life. Marita, who was six months pregnant, suddenly felt ill after breakfast. She woke up in a strange room in a pool of her own blood. She didn’t have her baby anymore. 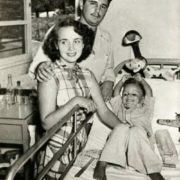 After the operation septicemia began and Lorenz was moved to the United States where security officials offered her to take revenge on Fidel: poison him. “Love was stronger,” – many years later, she explained her choice. 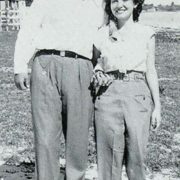 Dalia and Fidel met in 1959 in Trinidad. According to the former intelligence agent Delphine Fernandez, Dalia lived in his private residence for twenty years. Only after Celia’s death, he decided to move in with her. 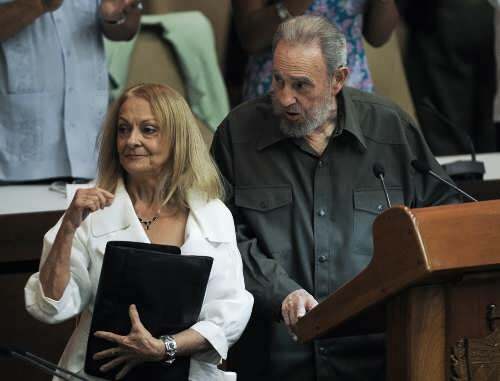 Fidel’s daughter Alina told the press that Dalia gave birth to five sons: Angel, Antonio, Alejandro, Alexis and Alex. 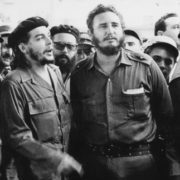 It is known that all of them were educated in Havana, have personal protection and hide their origin, even from close friends. Fidel and Maria Laborde’s love affair is the most mysterious in his biography. The fact that the Commander has another son, Jorge Angel, became known from his former bodyguard. 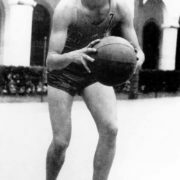 Juan Reynaldo Sanchez fled Cuba and went to the United States, where he published a book of his memoirs. 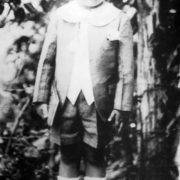 According to him, Jorge Angel was born on March 23, 1949 – six months before his brother, Fidel Felix. 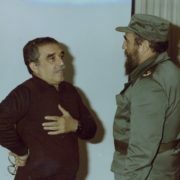 The mother of Castro’s eldest son was from the province of Camaguey. 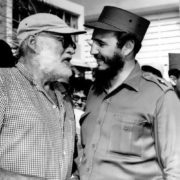 The former bodyguard claims that Fidel spent with Maria only three days.